Reading and share top 1 Camile Souza famous quotes and sayings. 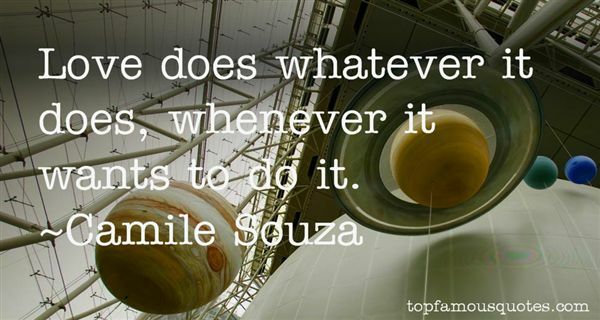 Browse top 1 most favorite famous quotes and sayings by Camile Souza. I will tell you it is my neck you are putting in peril; for whatever is yours is, in a dearer and tenderer sense, mine."